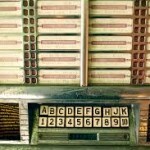 Donors | Oldies FM 97.3 Radio, YOUR Community Radio Station! 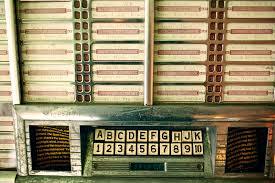 Press The Juke Box to Hear Oldies 97.3 FM Online, All The Time! Oldies 97.3 would like to thank the contributors that keep us on the air. If you would like to make a donation, click HERE for the Listener Donation Form or click on the PayPal icon at the top of the page. To visit our Business Donors, click on the name of the donor for more information and great deals! Multiple Locations in the Ohio Area. Bingo on Saturday and Sunday from 1 p.m. to 4 p.m. with doors opening at 11 a.m. for players. Full concessions, ATM, central heat/air, spacious, all volunteer staff, no computers, security provided, door prizes, $4,600 payout, all proceeds go to charitable giving in Huber Heights, and lots of instant tickets. Mondays through Thursdays from 7 a.m. to 4 p.m.
Fridays from 8 a.m. to 12 p.m.